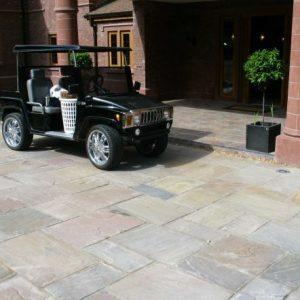 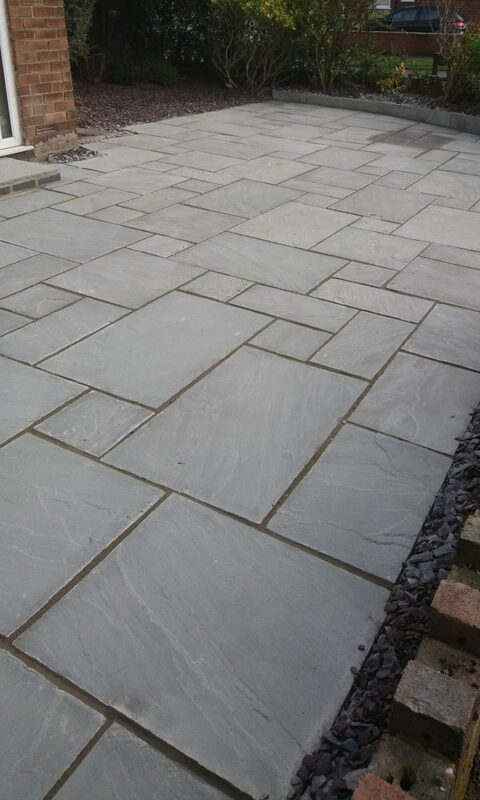 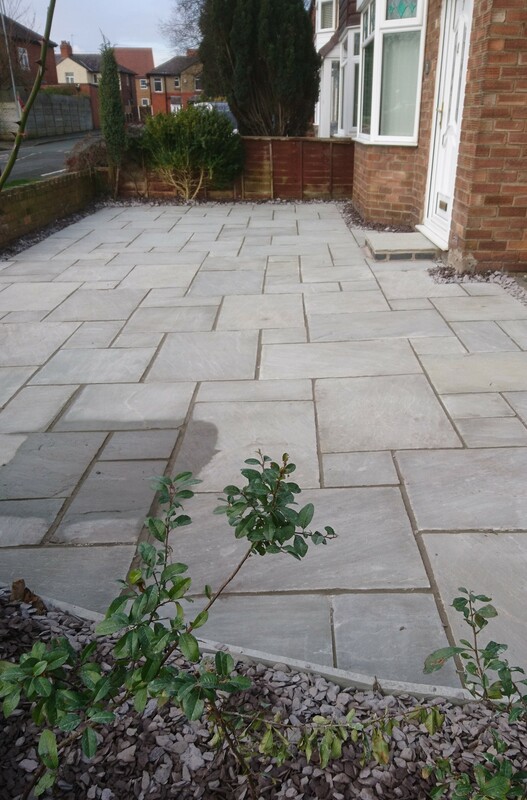 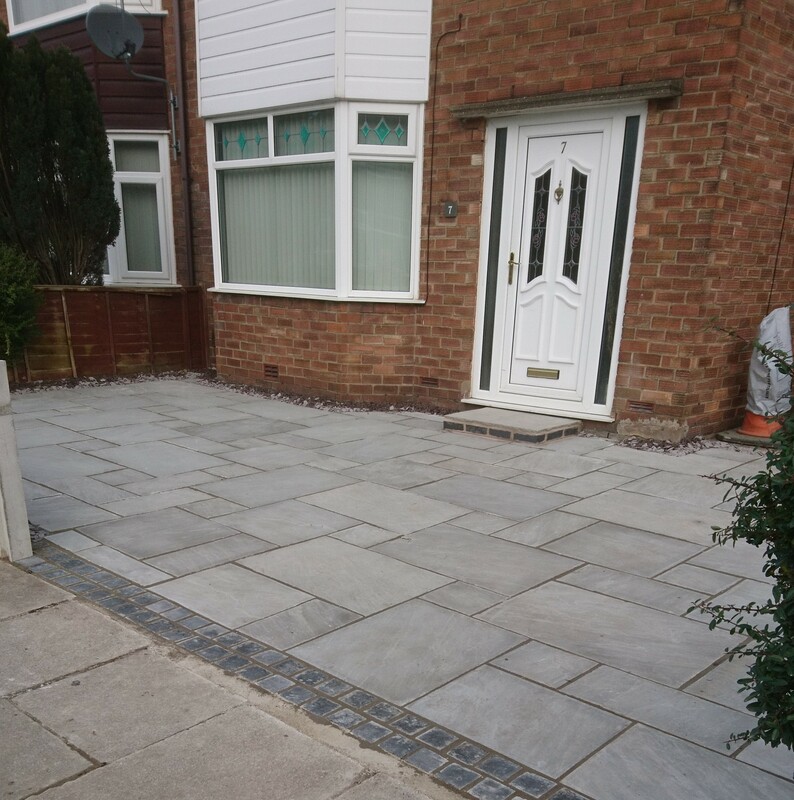 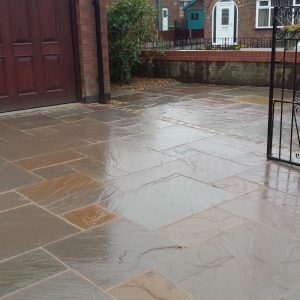 KANDLA GREY Driveway grade paving is a stylish Indian Stone product and which can add sophistication to any setting. 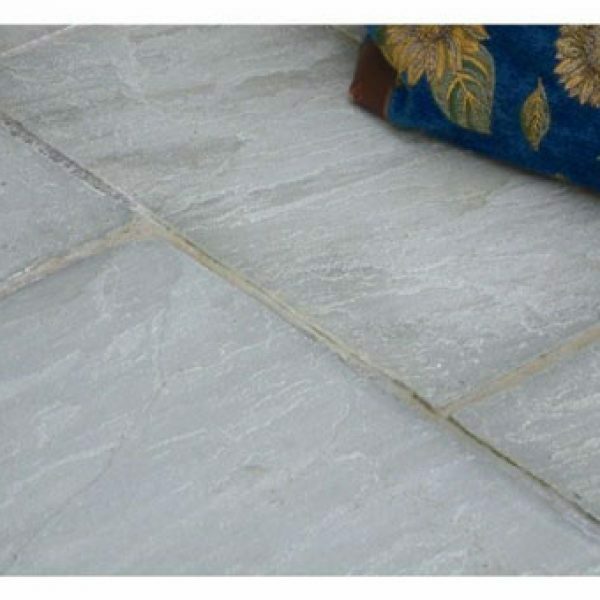 The chic Kandla Grey colour is a soft variation of mid to light grey tones. 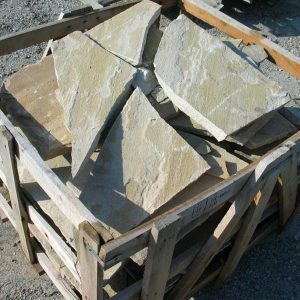 When weathered, this stone can sometimes produce warm brown/copper and dark grey colorations adding to the overall character.